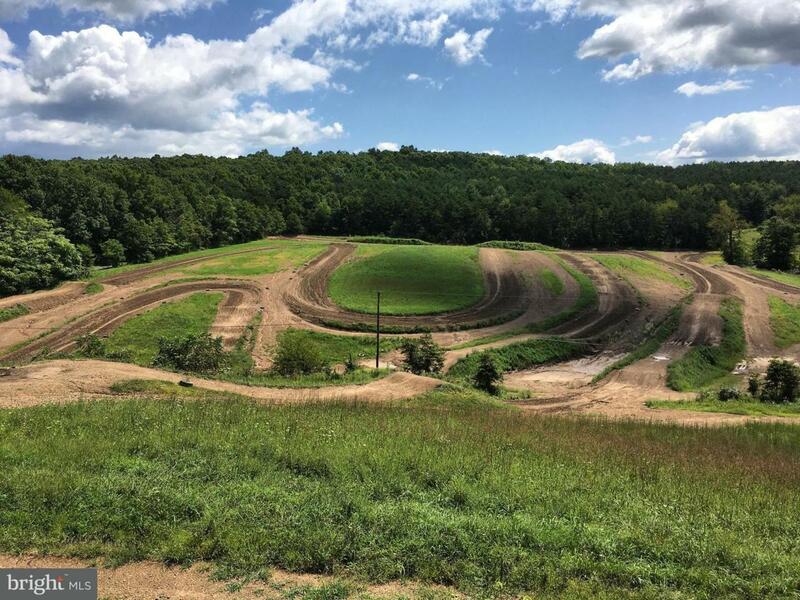 Rocket Raceway - 37 acres with existing motocross track and practice facility available only 20 minutes from Raystown Lake. Open every weekend and by appointment with existing revenue. Owners looking to retire. Additional revenue could be created by selling food, parts, accessories and trackside service, sponsorship from dealers and sign advertising. Contact listing agents for more details. Additional acreage and home available if interested. Listing courtesy of Pine Creek Real Estate, Inc..